Different types of powerful hoses to wash and water the garden. A great garden hose can make quick work of watering jobs. Their water performance is powerful and efficient, have different nozzle attachments for different types of spray, and is easily retractable. Here are 8 of the best garden hoses of 2018. 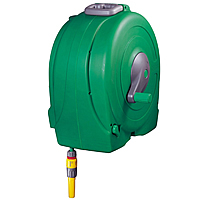 Auto-Rewind – A reel mechanism within the hose enclosure that automatically rewinds the hose. Wall Mount – Is the hose wall mountable? 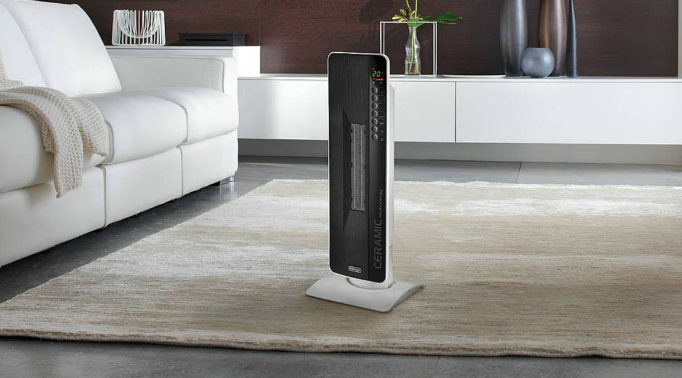 Some models can be freestanding as well as wall mountable. Free Standing – Can the hose stand on its own? 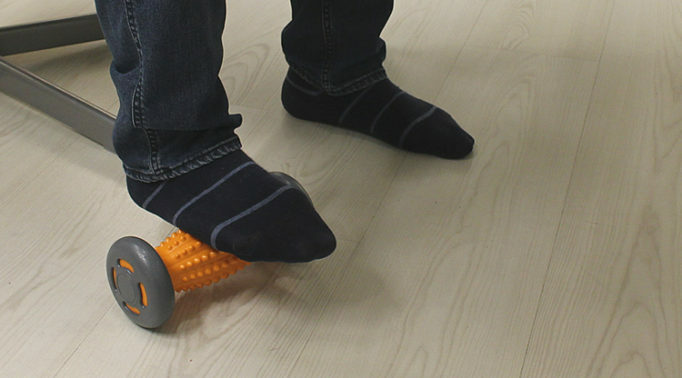 Certain models that can have wheels for better mobility. Enclosed – Is the entire hose enclosed in a case? 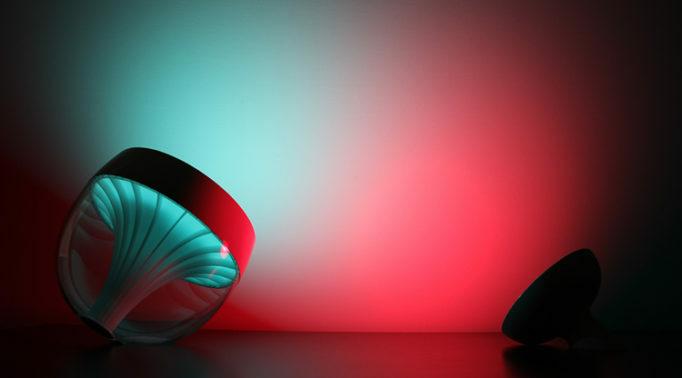 Certain models that are have a viewing window to see within the case when laying the hose. Childlock – A design function that prevents misuse from children. Padlock – A design function that can prevent theft. 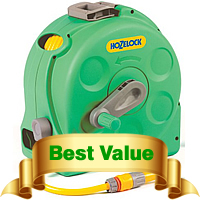 Here’s a video showing you how to install an auto-reel wall mounted garden hose by Hozelock. It’s important to choose a good garden hose that is suited for your watering jobs. A poorly chosen hose can result in an ineffective hose and poor water performance. The following sections will look at points you should consider to ensure you choose the hose that’s right for you and can handle your daily watering tasks. Reels and Enclosures: Not only are these a way to store your hose safely but it will help to prevent your hose from kinking and cracking which will ensure it lasts longer and continues to perform well. 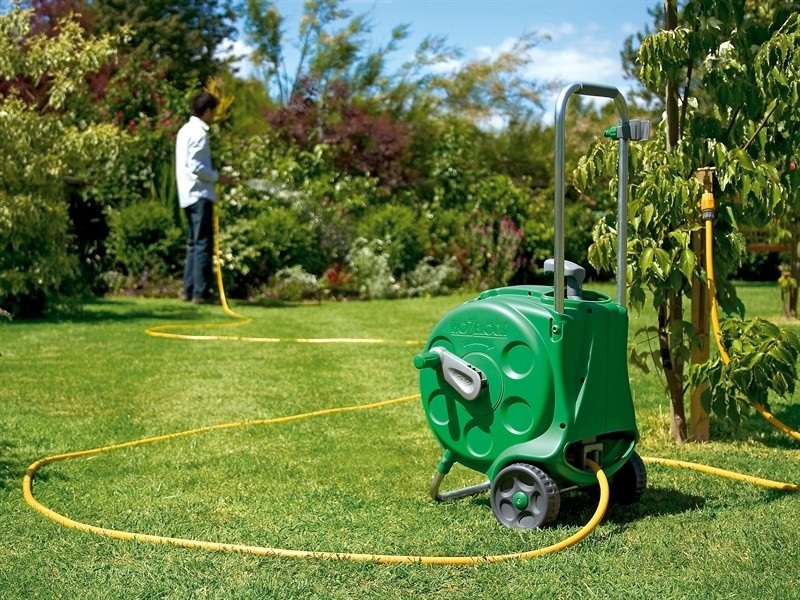 Both require the hose to be wrapped around a large wheel but the enclosure gives a neater look as the hose is hidden. The hose is wound back up with a handle. 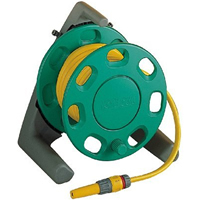 Portability: It is worth checking how your garden hose reel functions. 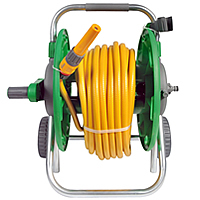 If you’re lucky enough to have several water supply taps around your garden then you may prefer to carry your hose reel with you. In this case, it may be worth getting portable reels with wheels. Storage: Reels can be wall mounted or stationary. It might be a better option to have your reel mounted to the wall if you do not have much space and it will also prevent your reel from falling over when unravelling the hose. Stationary reels tend to be quite bulky so will take up more space. 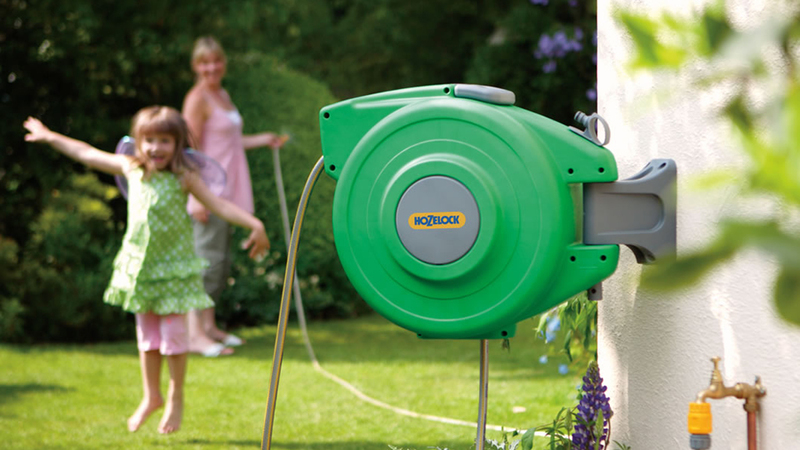 Retractable Garden Hose: A button or lever can be pushed and the hose will automatically wind itself back into the enclosure. This is ideal if you have a very long hose. 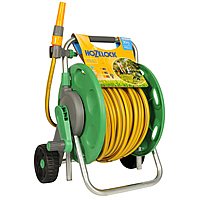 Hozelock garden hoses have a good range of these available so it may be worth looking into. Water-Flow Control Valve: This enables you to control the flow of your water and turn it off so you can change nozzles. 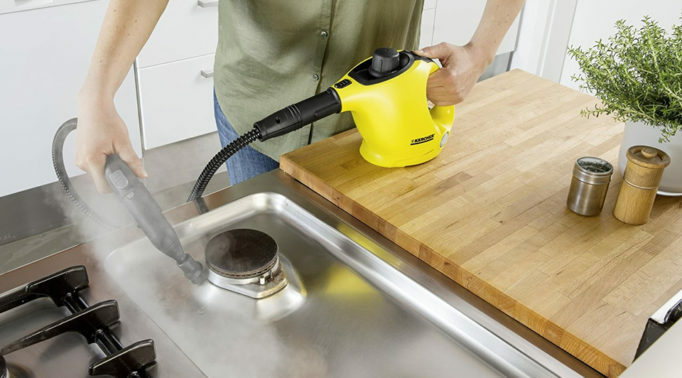 This is ideal for someone who often uses a few different nozzles during a watering task and for large gardens as it will save you from having to walk all the way back to the water supply. Nozzles: To ensure your watering job is done correctly and easily, there are a variety of nozzle attachments available for different tasks. These include jet sprays, fan sprays or fireman sprays. It is worth looking at the different nozzles available if you plan to use your garden hose for many watering tasks. Safety Lock: This is ideal if you have small children. The lock will keep the hose in place and prevent misuse. However, this option is mainly found in auto-reels. A long hose is a must-have for large gardens and reaching the front porch. The length of a garden hose typically starts from about 10 meters and can go up to 50 meters. Make sure you choose a length that can fulfil your watering task easily and no shorter. Pulling at your hose when it is already at its maximum length can damage it and crack it. Having too long of a hose is no good either as the water pressure will decrease the longer the length of the hose is. So it is probably worth getting a hose that is long enough for your needs only. It may be worth getting another short hose for when you do need a longer hose but make sure this can be attached onto your existing one. The diameter of the hose controls how much water will spray out. The bigger the diameter is, the more water can come out which means a larger surface area can be watered. This is ideal for industrial or commercial use but if it’s for gardening only, it may not be necessary to have such a large diameter hose. Garden hoses are usually made from a vinyl material. 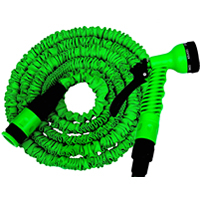 This material makes the hose light and easier to handle which will make watering the garden or washing the car less tiring. 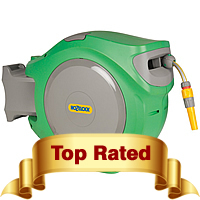 It’s ideal for light watering tasks and also great for people with limited strength. If you require an extra flexible hose, then look for plastic made hoses. Industrial or commercial hoses tend to be heavier and harder to handle as they are reinforced with rubber. As mentioned before, this is best for hot water usage as the material prevents the hose from bursting so is more durable. These hoses are also ideal if you live in harsh weather conditions as the material is a lot tougher. To attach the hose to the water supply, a coupling will be needed. These usually come in metal or plastic. Metal couplings are a lot stronger which lasts a long time but it requires strength to tighten the plug. 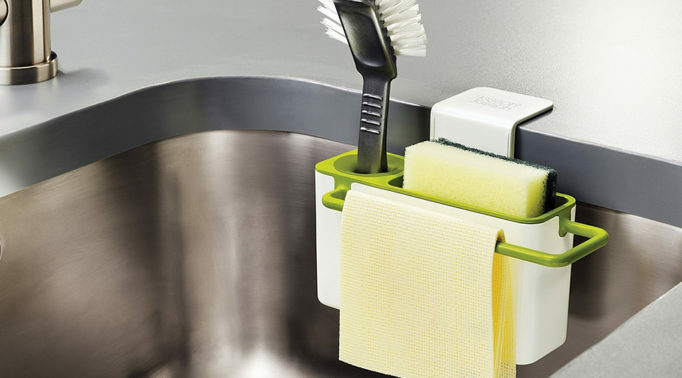 This is probably not ideal for someone with a bad wrist so it may be better to opt for a plastic one in this case. There are ergonomic plastic couplings which will make it easier to tighten the plug. 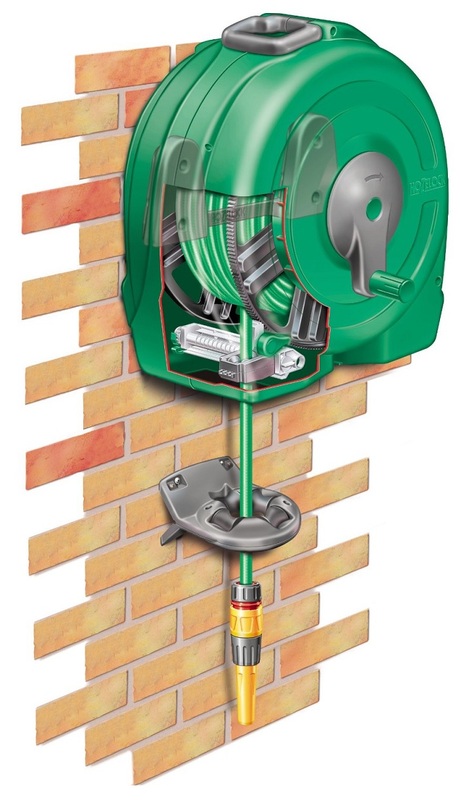 An illustration of a wall mounted garden hose by Hozelock. What Types of Garden Hoses Are There? A garden hose is a flexible tube that is usually made of a rubber material which will release water when it is attached to a water tap. It is a useful piece of outdoor equipment as it allows us to water the garden, wash the car or fill up a pond. Outdoor watering jobs are made easier with a watering hose. 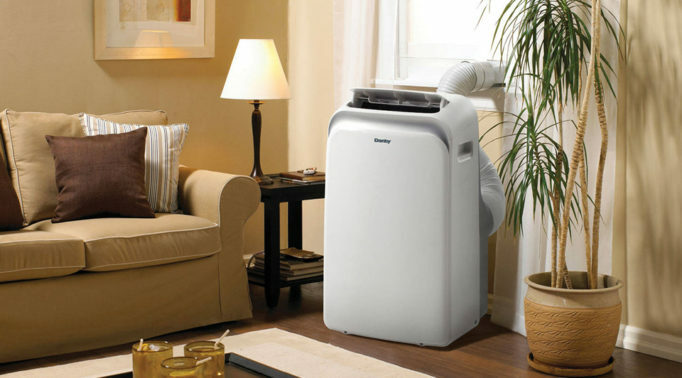 We can avoid getting the house wet as we won’t need to carry bucket loads of water back and forth. It saves us a lot of time and effort as well. Sprinkler: Water is sprayed out in a fine mist because of the tiny holes on one side. This is best for light watering of the garden as it can be left on the ground facing upwards. Soaker: This hose can be laid on the ground or buried just beneath your plants as small drips of water will leave the hose to soak the soil. It’s ideal for watering delicate plants as they won’t be damaged or overwatered. Industrial: Best used for heavy duty watering as the spray strength is very powerful. 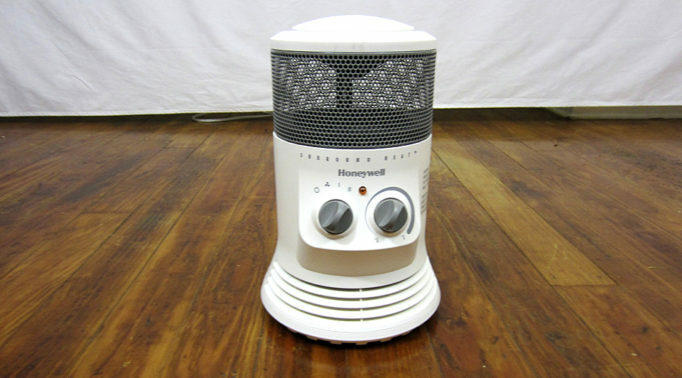 It can also use hot water. Recreational: This hose is ideal for filling up swimming pools as it is designed for use on camper vans and boats. It is safe to drink the water from this as it is lined with plastic and has antimicrobial protection which prevents bacterial growth. Reels: These look like large spindles which the hose is wrapped around and wound up by turning the wheel or with a handle. Reels can be free standing or mounted to the wall. 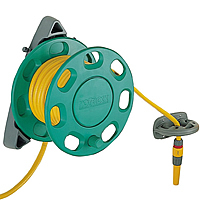 Enclosures: The hose is wrapped around a reel that is shut inside a rounded ‘box’ to keep your hose from damage as well as looking neat and tidy. Some enclosures can wind the hose back up automatically with the touch of a button. Carts: Reels are attached to the carts which can be wheeled around the garden or back to the shed to be stored away.